The Volunteer Center of Morgan County is a 501(c)3 nonprofit organization that relies solely on the generosity of individuals, corporations and foundations to meet our mission. There are many way you can support our work. Donations will support the Volunteer Center’s year-round programs, creating lasting community impact through meaningful volunteer action. 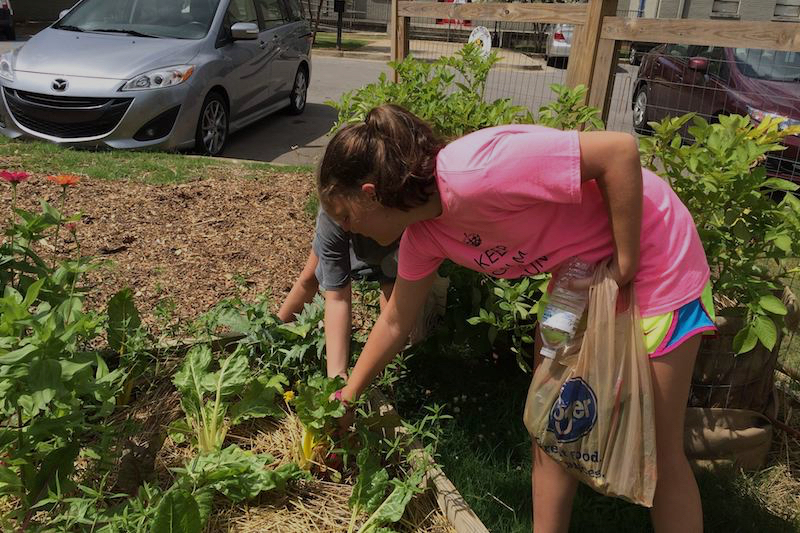 Last year, volunteers filled hundreds of volunteer slots at over 200 community organizations. The top ways to give to the Volunteer Center are all tax-deductible and support our efforts. Sponsor a volunteer: (online donations available soon!) your cash donation goes a long way to help offset our expenses. Make a matching gift through your company: check with your company to see if they match employee donations. Make a gift through your company’s United Way campaign. In-kind support: the Volunteer Center is always in need of laptop computers (less than two years old), printing or design services, etc. Planned giving: if you would like to make a planned gift to the Volunteer Center, please contact Kay Woller at 256-355-8628. Thank you for choosing to help support the Volunteer Center of Morgan County’s many wonderful community programs. We rely heavily on the generosity and kindness of friends like you! Make a donation today! © 2018 Volunteer Center of Morgan County. All Rights Reserved.